It would be nice if you dont have to record an action anymore. 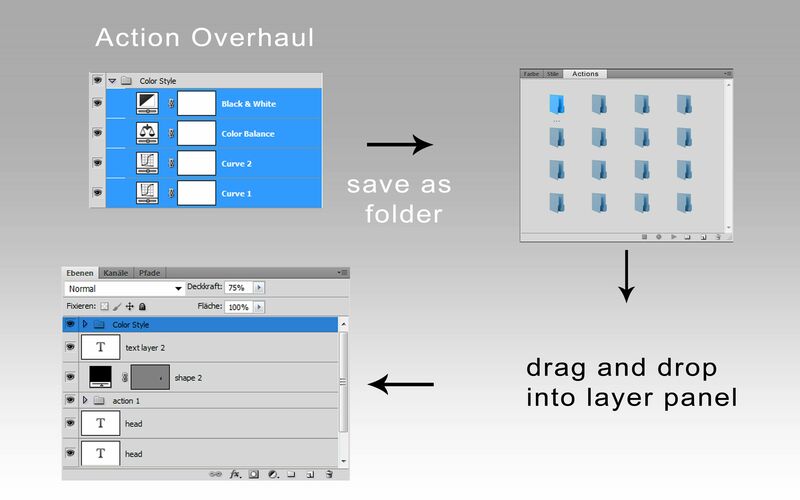 You just select the layers you want and right click -> save as action, done. Looks similar to a Symbol Library.